Welcome to Ophthalmic Medical Associates, Inc.
Dr. Mark R. Mandel discusses why you should choose Optima in San Jose and the Bay Area for your vision correction needs. We have top treatment plans for LASIK eye surgery. San Jose LASIK surgeon Dr. Mark Mandel, M.D., begins with a firm commitment to patient education and a meticulous clinical evaluation. Our ultimate goal is to achieve the highest degree of patient satisfaction — while always focusing on safety. By adhering to the highest standards of quality fortified by decades of experience, Dr. Mandel and his team are able to provide unsurpassed treatment in a warm and comfortable atmosphere. Dr. Mandel is proud to offer LASIK treatment in San Francisco and the Bay Area. As a refractive-cataract specialist, Dr. Mandel is one of only a few surgeons in Northern California to offer laser-assisted cataract surgery with the LenSx femtosecond laser. 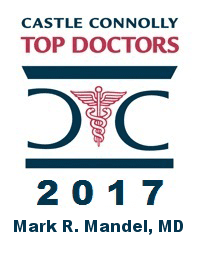 Dr. Mandel is also a cornea fellowship-trained external eye expert specializing in conditions such as dry eye and meibomian gland dysfunction (MGD). Contact San Jose LASIK surgeon, Dr. Mark R. Mandel, today to schedule your consultation. We have four convenient locations. How much is LASIK eye surgery in San Francisco and the Bay Area? For more information on our LASIK pricing please call us at 877-210-2020, ext. 3. 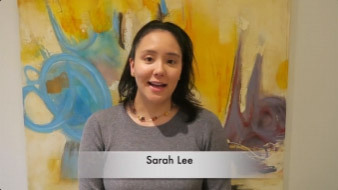 Do you have testimonials on LASIK Treatment? We have been treating patients in Northern California, San Francisco and San Jose for many years. Please read LASIK testimonials from any of our satisfied patients.